The recent elections of political nobodies to the office of president – Barrack Obama in 2012 and Donald Trump in 2016 – proves that the game of politics is wide open in the web wide world. So why not take a shot? Fourteen Republican candidates took a shot in the 2016 primaries, and it’s happening again in the preliminaries to the 2020 Democratic primaries. Already 14 Democrats have declared their worthiness to lead the country, and several more, including former Vice President Joe Biden, are close to jumping into the three-ring circus. The center ring will be Milwaukee where the Democratic convention will be held in July of next year. It should be more fun than March Madness, except that one of the favorites usually prevails in the basketball playoffs. The betting on the range of Democrats is already under way in Las Vegas. The current field of contenders includes nine out of Congress, two maybe three with governor chops, two with business backgrounds, one maybe two mayors and an author. It’s going to be the best entertainment going as the Democrats try to differentiate themselves and to figure out how to respond to the inevitable taunts and put-downs from the incumbent showman in the Oval Office. None of the Republicans figured out how to respond too his skunky kind of campaign in 2016. All the candidates came out smelling bad. Don’t you miss the smoke-filled rooms of yesteryear when party heavyweights vetted and weighed the candidates to try to make sure there was some presidential timber underneath the eventual nominee? Those closed-door politics, which had their own seamy sides, have given way to the shallowness of social media and the hyper-partisan vitriol of talk radio. It’s about who can land the most cheap shots. The new political model still revolves around big money, but its impact has been lessened. Who needs a monster war chest and ground level machine when social media is so inexpensive? The web especially lends itself to negative campaigning. Positive campaigns that emphasize experience, character and well-thought-out policy positions don’t communicate in 128 characters. Sound bites will dominate in Milwaukee, but we can hope that the convention offers some substance to the campaigns of the Democratic candidates, some differing views that could move the country’s dialogue forward. It could happen. All the candidates will favor universal health care coverage, but several contenders already have separated themselves on the all-important ways and means? Sen. Bernie Sanders wants totally free health care and to abolish the employer-based plans that serve more than 150 million Americans. No economist has been able to put a credible price on the Sander’s benevolence. He doesn’t really try. Here’s one stab from the ground level: Serigraph and its employees currently pay 17% of payroll for health care, 12.5% for Social Security and another 2.9% for Medicare. So if Sanders relies on the payroll tax, the most likely choice, he will need to levy at least a 33% payroll tax. Adding 40 million uninsured people to rolls could take payroll tax well over 40%. Two candidates, Sen. Amy Klobuchar and former Rep. Beto O’Rourke have differed by wanting to keep the employer-based system that polls show employees highly value. In those plans, employees have some skin in the game, which works to keep costs down. Former Colorado Gov. Hickenlooper is also pragmatic. None of the candidates to date have followed the advice of health care experts who propose Medicare Advantage-for-All under which choice and competition work to keep a lid on costs. More than one-third of Medicare recipients have made that election. Will the Democrats wise up and follow the people by July 2020 in Milwaukee? Other broad campaign themes will track on climate change, more equity in wages and taxes, immigration reform, student debt and tuition subsidies. Deficits and rising national debt won’t see the spotlight in Milwaukee. Fresh, deep thinking and leadership are needed on all fronts. There is one that could stand out because of the convention location. While the presidential wannabees are in Milwaukee, they might give some attention to the plight of our central cities. Segregated Milwaukee is a prime case study of successes in some areas and failures in others. 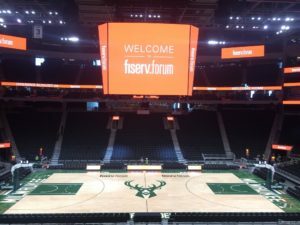 The Milwaukee downtown is thriving, led recently by the half-billion investment in the Fiserv Forum, the epicenter of the convention. But the rest of the central city is in deep trouble. White Democratic mayors have led the city for generations, and, despite many initiatives, the downtown boom and jobs aplenty, troubles persist. Do the national candidates have other ideas for meeting these challenges? *Central city poverty at 27%, made notorious by zip code 53206. * Single mom births at 37% to 89%, depending on the ethnic group – a poverty trap for mother and child for another generation. * Struggling public schools with a graduation rate of 62%. * High crime rates, with more than 100 murders per year. * Six decades of population erosion, from 741,000 in 1960 to just below 600,000 today. Will the Democrats use Milwaukee as a platform to articulate urban policies that improve life in central cities across the nation, or will they focus only on front-of-mind issues? Will any of the 14 or more candidates surprise us and address both? The showman in the Oval Office? Keep up your rants Torinus because no one is listening to you. Tuition and student loan debt is a huge mess…err issue. I have one in a UW system grad program, just heard the greedy UW system is jacking up tuition on next years grad school entrants by $14000 !!! (48k –> 62K) That’s crazy. And wacky 2020 liberals hacks want the tax payer to pickup the cost of student debt. Why not make the ultra rich universities more rich? If the tax payer has to foot the bill then why not have the tuition be 1 million dollars per year at the UW then?… How about 5 million / year. I tell people all the time, skip college and look at the Moraine Parks, save yourself the dough and the headache that student debt isn’t worth the diploma you end up with. 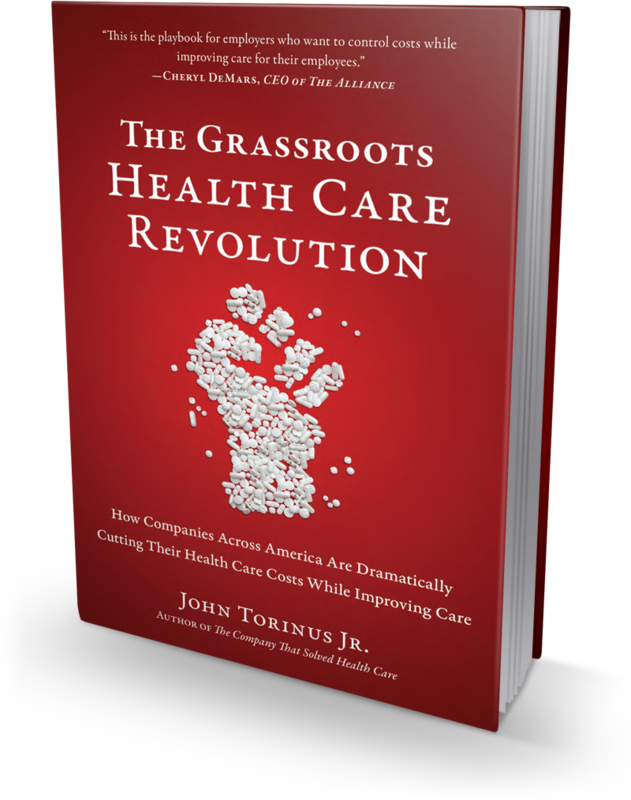 https://www.congress.gov/bill/115th-congress/senate-bill/1804 – Perhaps you want to Google this bill and find that once we are not paying insane premiums for $10,000 deductible policies that the United States gets better health care for less money than it pays now. Sorry …. these are facts, not fake news.